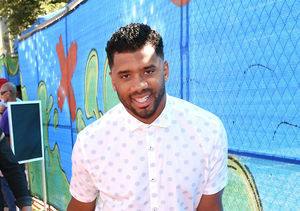 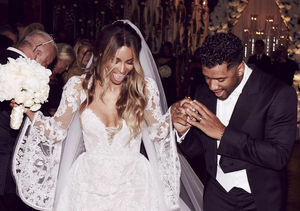 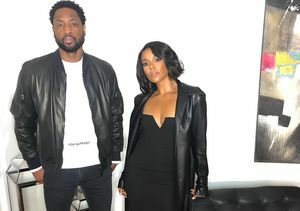 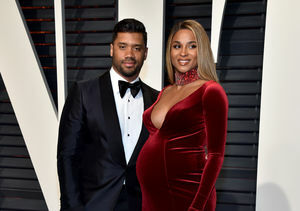 Ciara & Russell Wilson Welcome Baby Girl — What's Her Unique Name? 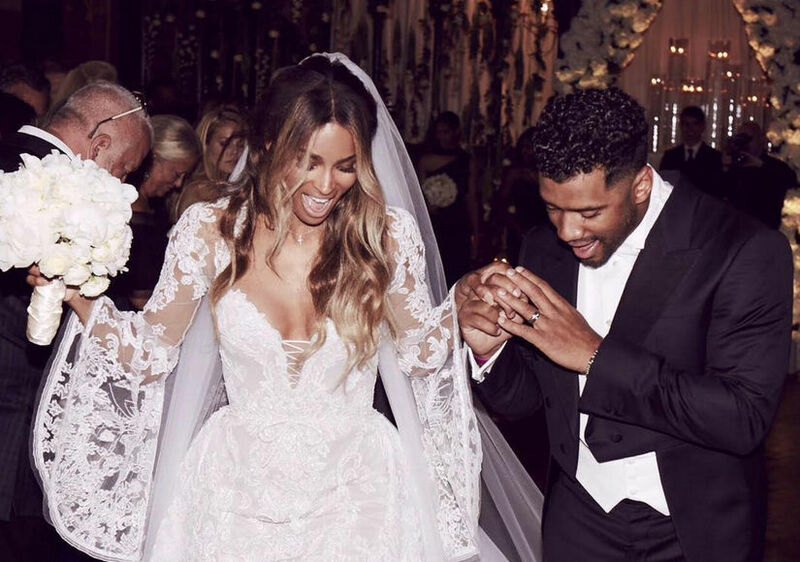 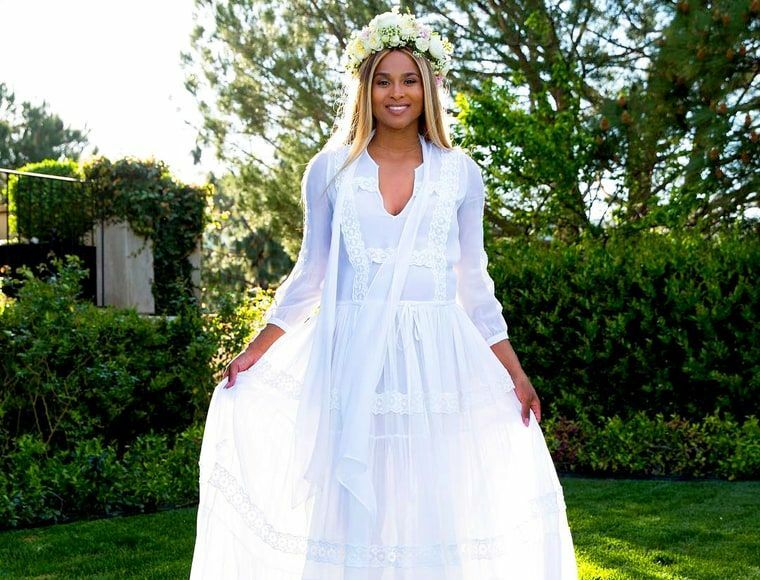 Inside Ciara's Baby Shower: Flowery Crowns! 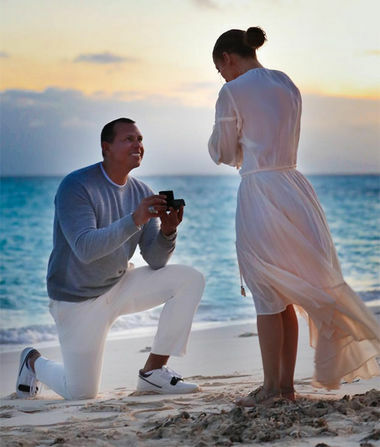 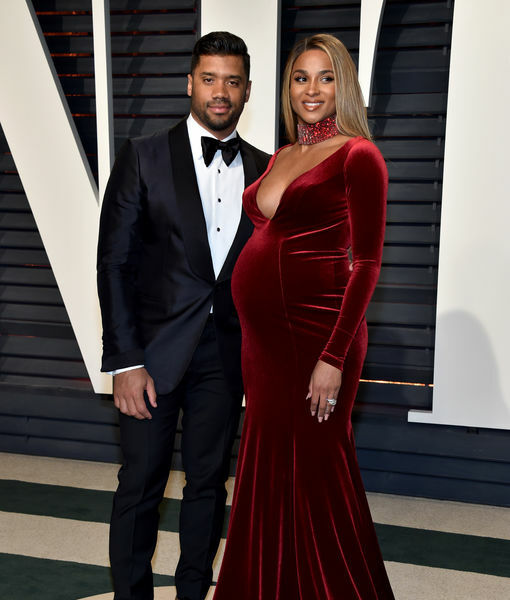 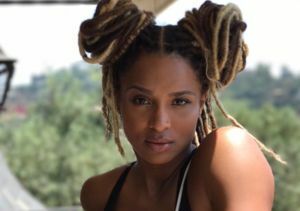 Ciara Is Pregnant with Russell Wilson’s Baby!